The Adrenalin amplifier represents the point of arrival of the INPOL (Inseguitore a Pompa Lineare, Linear Pump Tracker) concept. 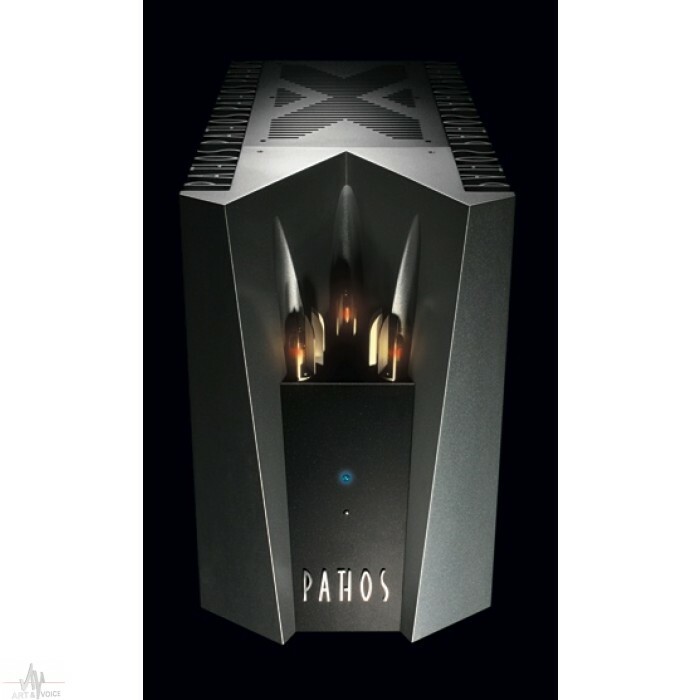 The monoblock delivers 200W of power on a load of 8 Ohm and use a layout tested many times by Pathos. In fact, this is a balanced stage, which means that each amplifier is made of two power stages connected with INPOL configuration, intrinsically functioning in class A.